Are you a crazy Lego fan? If you are, then jump in and adventure a world of activities and creations! 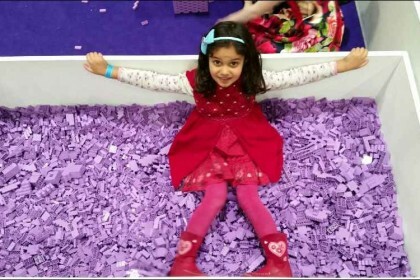 At Brick 2015, the biggest Lego Show in Europe, there is a whole world of Lego sculptures and exhibitions. And best of all, there are three building areas with different coloured bricks to play with: purple, red and blue. I enjoyed building with them so much! 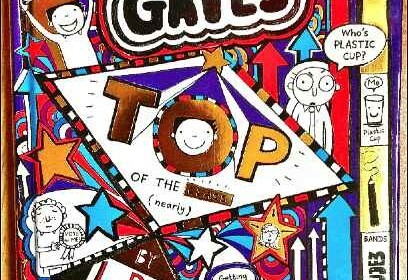 Here is my hand-written review of Tom Gates – Top of the class (Nearly) book 9 and my exclusive interview with Liz Pichon for London Mums magazine. 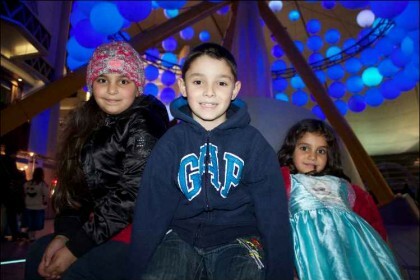 Once again my friends Amelie, Lilly and I went to see Disney on Ice Worlds of Enchantment and have created a video blog with our first reactions. The show was great because for the first time we saw Lightning McQueen, Mater and the crew of Disney/Pixar’s Cars perform high-speed stunts (not really!) and race across the ice like! Shame they were on stage for only a short while. But I suppose they are difficult to move around.